A fellow traveler has written a great story about the Dharamsala mesh, which has now been published in a mag in the UK. In The Mesh Becomes Reality I wrote up my impressions in October, 2005. 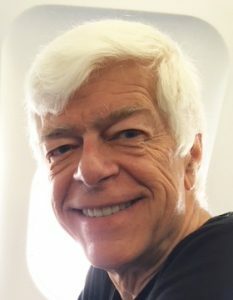 The “Father of the Dharamsala Mesh,” Yahel Ben-David, has just returned to Dharamsala and is working on “what’s next” for the mesh right now.